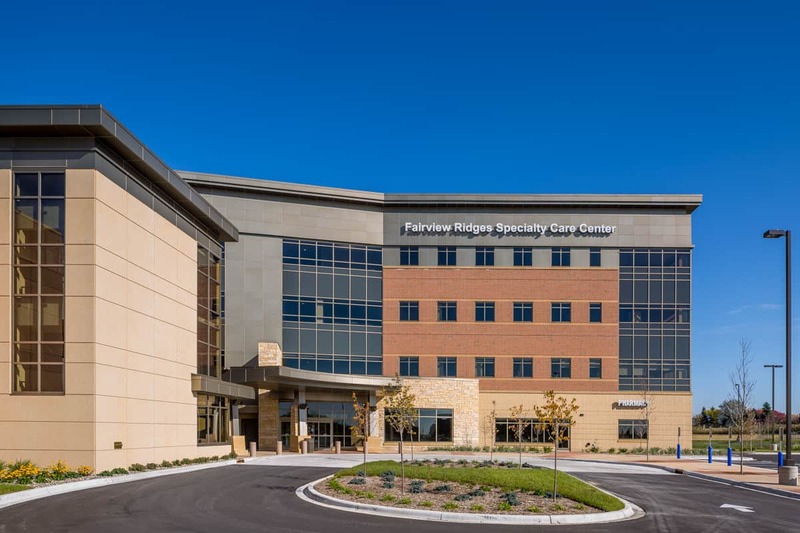 Originally known as “The Baby Hospital” for its 3,000 annual births, Fairview Ridges Hospital perceived a shift in its patients’ service needs. 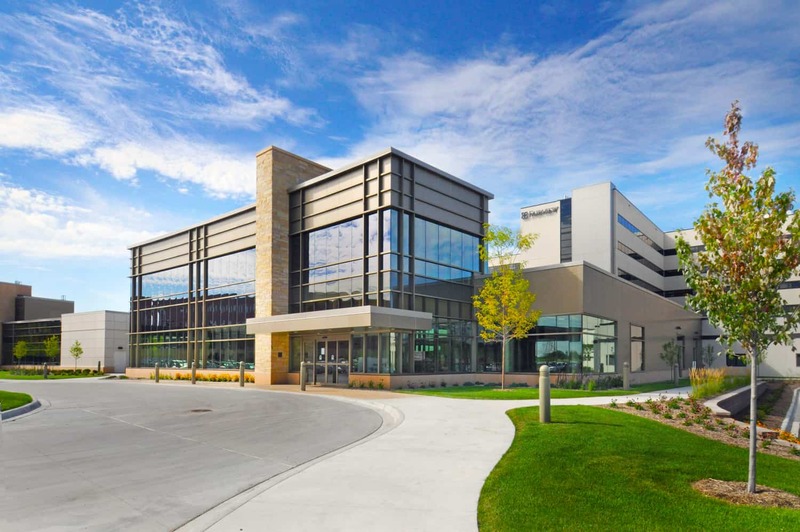 The major hospital serving the southern suburbs of the Minneapolis-Saint Paul metropolitan region was seeing a rapid shift in demographics, especially with people age 65 and older. 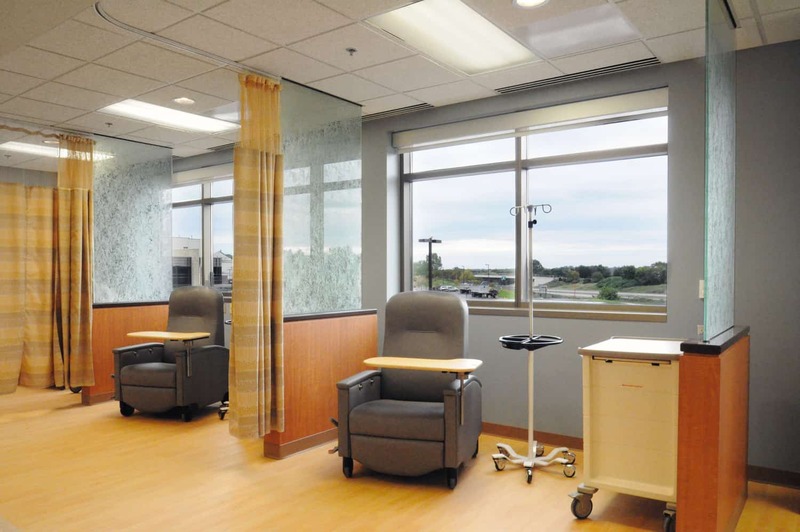 The population change put pressure on overcrowded hospital departments and limited parking resources. 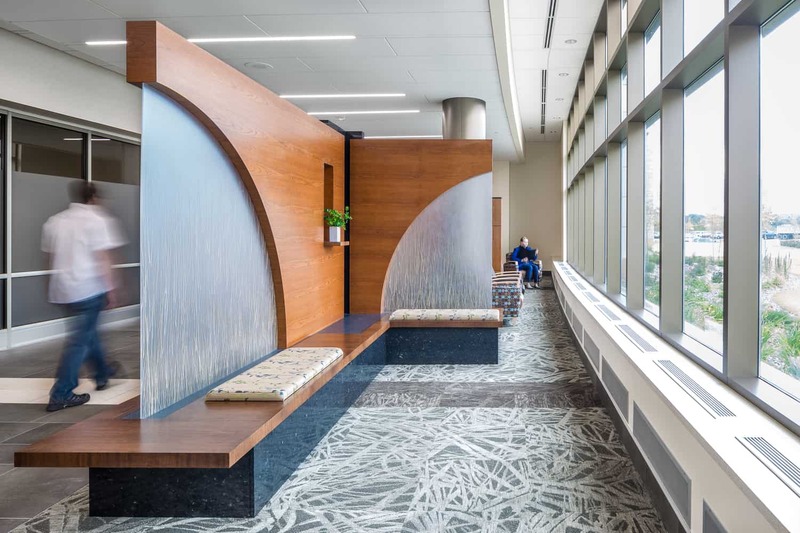 Together with multiple hospital entrances, current resources led to a sometimes complicated patient experience. 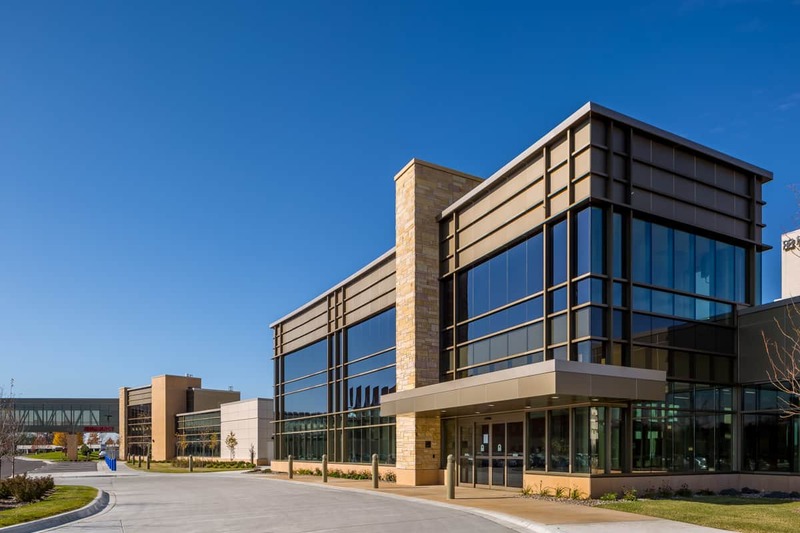 To better serve the evolving community, Fairview Ridges, in conjunction with MedCraft Healthcare Real Estate, moved to implement a BWBR-designed master plan to bring the largest expansion in Fairview Ridges’ campus history to life. 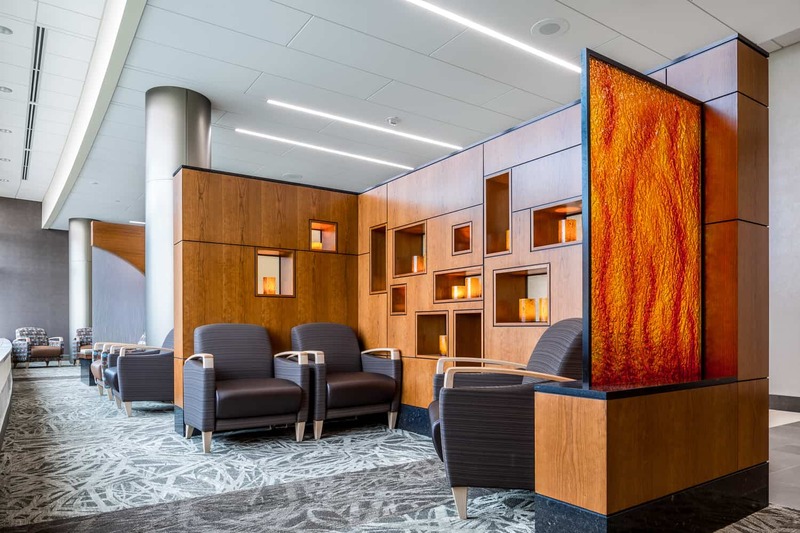 The campus expansion provides space for an increasing number of patients, staff, and services; intuitive wayfinding; and prominent entrances to quickly guide guests to their destinations and back to their daily lives. 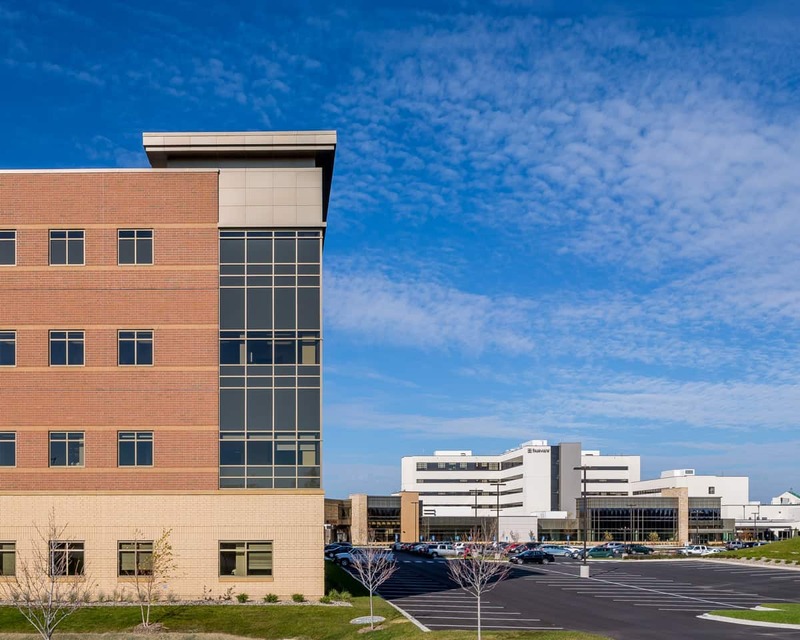 The Specialty Care Center effectively consolidates the campus clinics into one facility, and buff- and light red-colored exterior brick distinguishes the Center from the existing hospital to improve patient navigation. 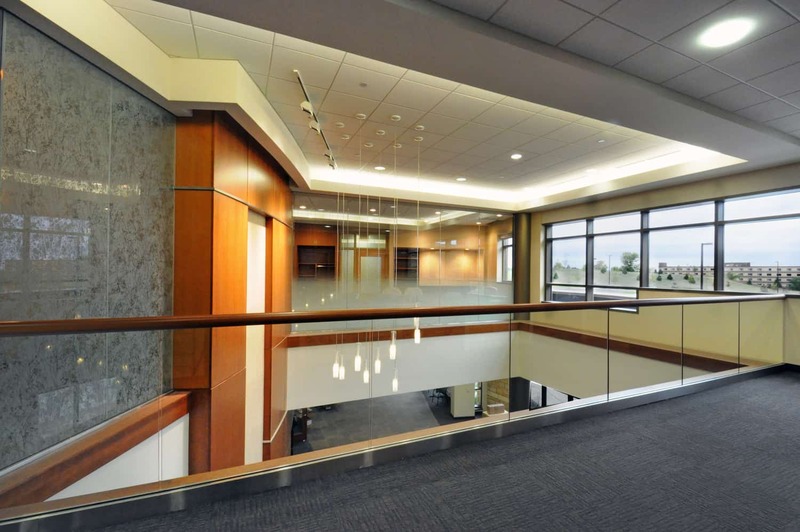 Connected to the Center by skyway, the hospital’s expansion utilizes a new main public entrance and corridor to improve wayfinding. 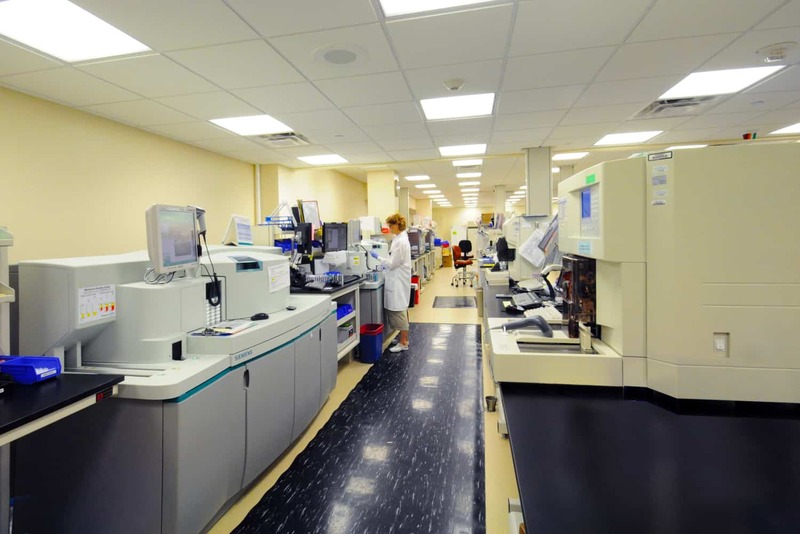 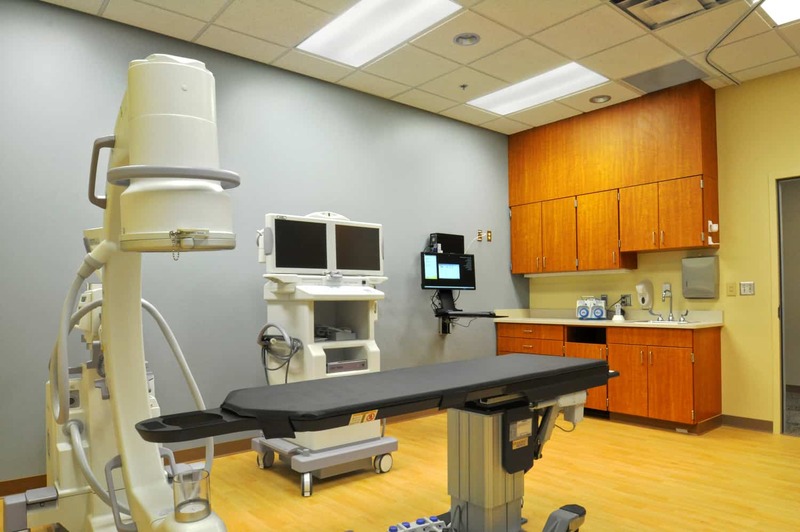 Renovated departments throughout the hospital yield faster results and more family-friendly environments. 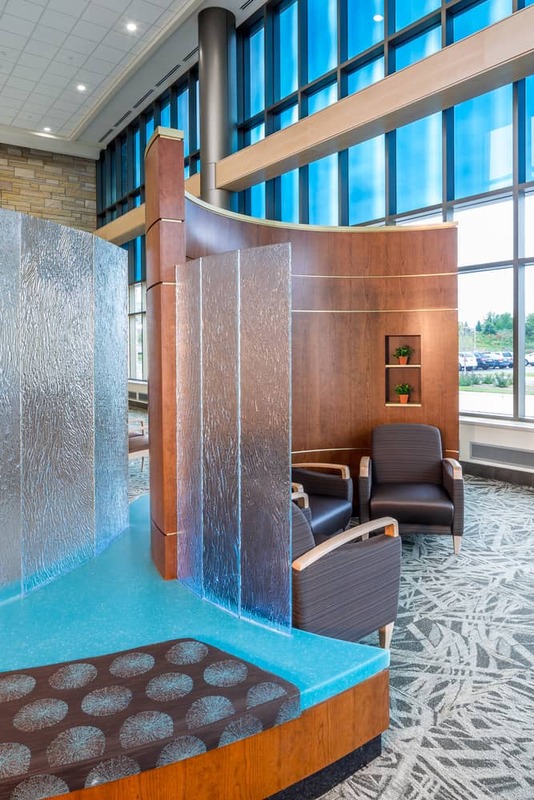 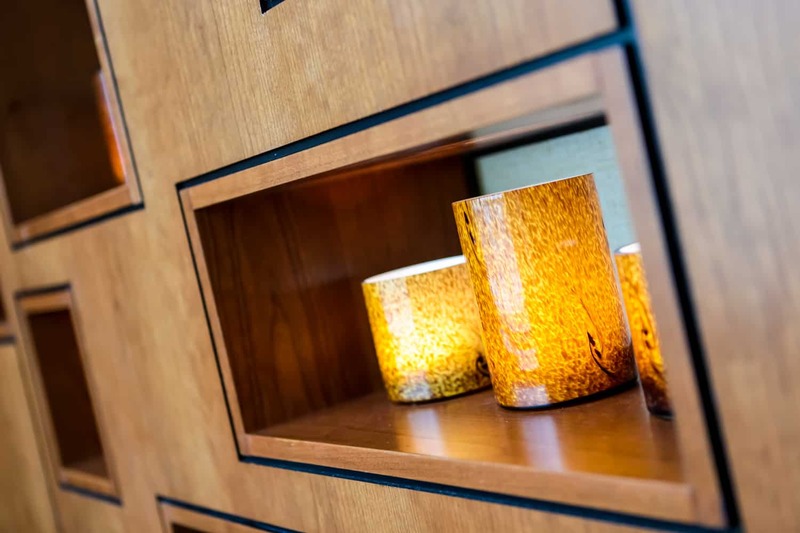 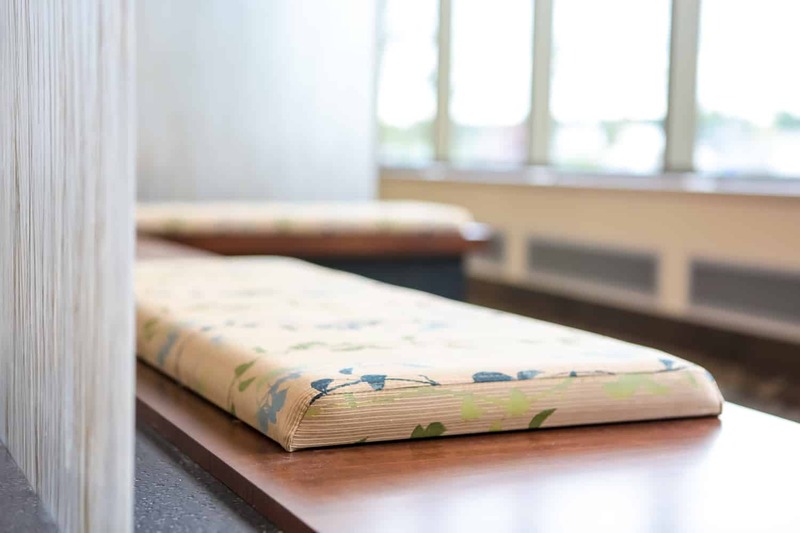 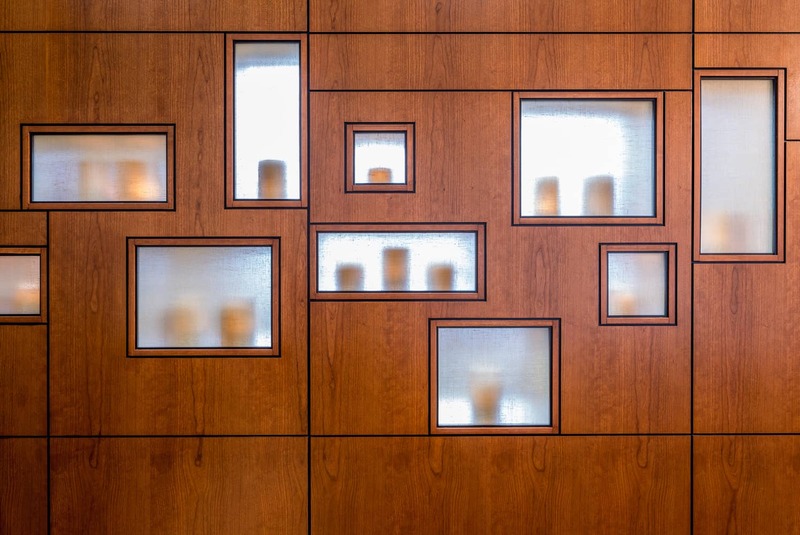 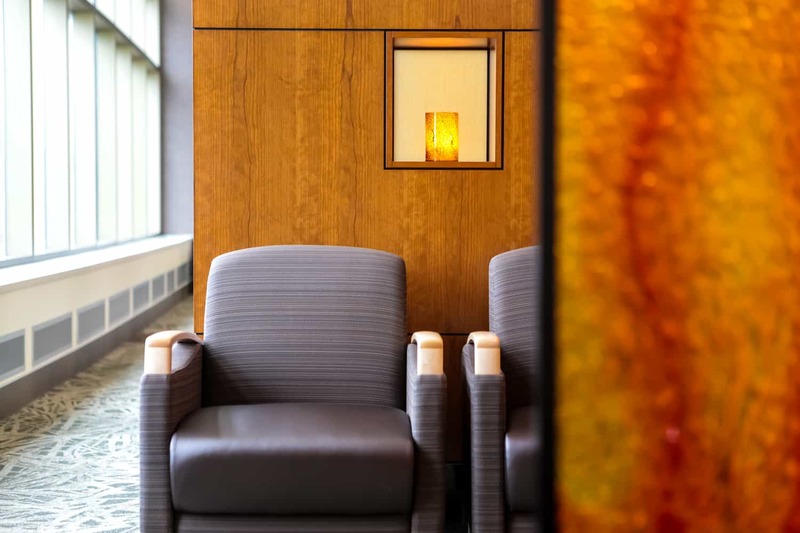 The overall effect is both soft and striking – a place of convenience, service, and healing.